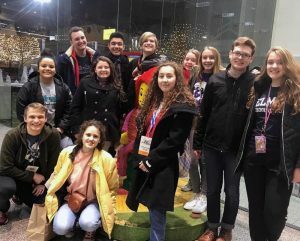 The DeKalb School District was fortunate to have 12 students selected for the national honors choir at the recent American Choral Directors Association conference in Kansas City, Missouri. Between the four National Honor Choirs, approximately 1,600 students from all 50 states performed at the National Conference. These students auditioned against tens of thousands of other students across the United States for a spot in the one of four Honor Choirs, according to Marybeth Kurnat, a music teacher for the district. Eight students were selected from DHS: Maria Holloway-Racine, Daniel DeLap, Isaiah Panke, Liam Decker, Jane Leopardo, Keegan Moore, Jacob McGaw and Jenavieve Davila. From Clinton Rosette Middle School, Hannah Squires, Jisela Marquez, Nevaeh Castaneda and Grace Leopardo were chosen. Gregor King, who directs the middle school choirs, said this year DeKalb partnered with the Sycamore school district to organize transportation and lodging as Sycamore had six students make the choirs. 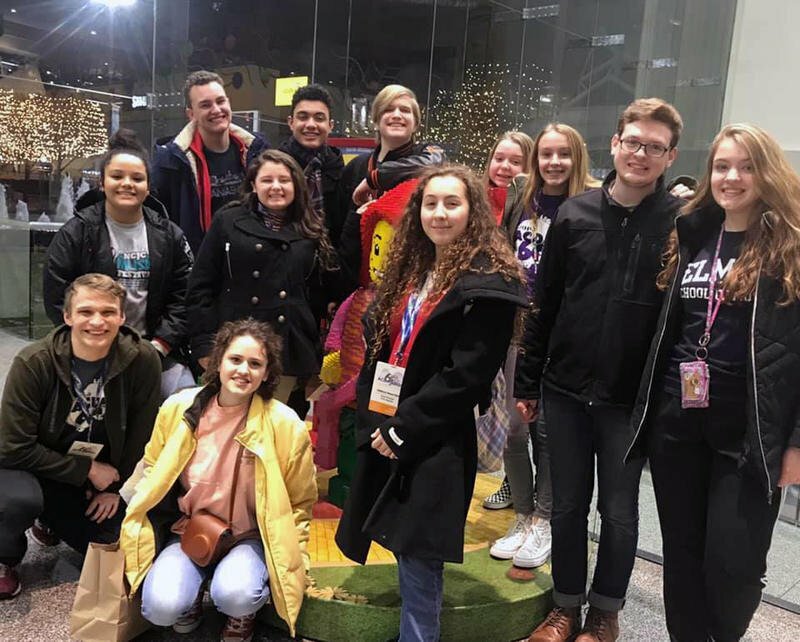 The students and chaperones traveled via train and were able to meet with composers, singers, directors and college representatives from across the nation at the event, said Kurnat.